E3 held their annual Expo last week in California at the Los Angeles Convention Center, and the big news coming out of E3 for us zombie fans is The walking Dead video game. If you are not familiar with E3, it’s an annual trade show for the video games industry presented by the Entertainment Software Association. Not much info was released for The walking Dead video game, but we do have some idea of what to expect. The walking Dead video game is being released by Telltale Games, the creators of Back to the Future, Sam & Max and the new Jurassic Park game. 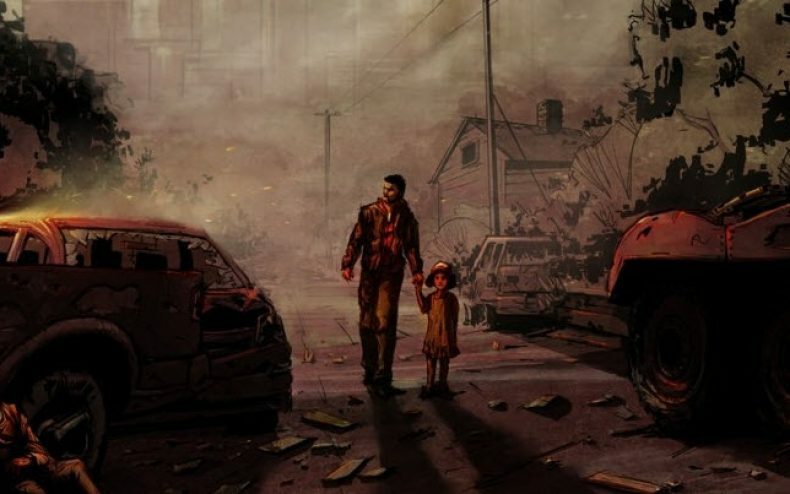 Telltale has said that The Walking Dead will not be just a shoot’em up zombie game like Left 4 Dead or Dead Rising, but more of a storyline based game where making decisions effects the game play. If you hope to be playing one of the main characters from the series/comic, unfortunately that will not be happening. The walking Dead video game will be focusing on new characters. The main character in The walking Dead video game will be Lee Everett. Lee, who is being transported to a prison in Atlanta during the outbreak, has a run in with some zombies. During the attack, the prison bus is overrun and Lee manages to escape. After escaping a horde of zombies, Lee meets up with Clementine, a 7-year-old girl who he has to protect. During the game, we will also see some characters from the comic. Rumor has it that Glenn, Lilly, and also Hershel’s Farm will be featured. More details will be release at Comic-con in July. The walking Dead video game will be released for Xbox360, PC and Playstation 3 around the winter in 2011.